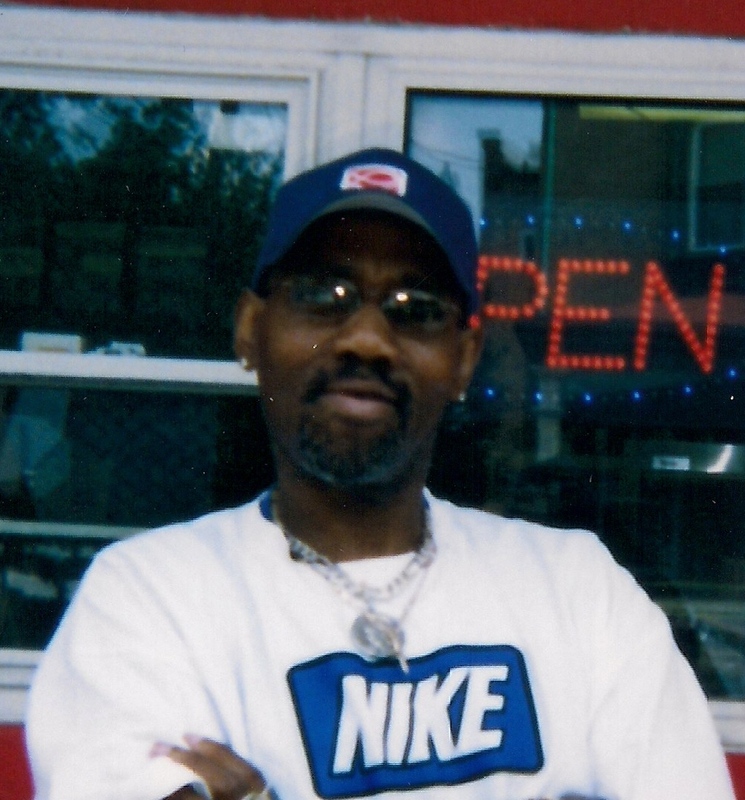 Robert Lee Rouse, 53, of Lancaster, went home to be with the Lord on Tuesday, January 31, 2012. Born in Ayden, NC he was the son of Rosa Mae Russell of Philadelphia and the late James Harold Rouse. He was the fiancé of Linda Lopez. Robert was employed for the last 8 years at Interface Solutions of Lancaster. He enjoyed movies and watching TV. Robert had served in the U.S. Marine Corp. Surviving besides his fiancé and mother is a daughter, Keyi Rouse of Lancaster; three grandchildren, India Rouse of Philadelphia, China Rouse and Shyniece Rouse both of Lancaster; four brothers, James, Johnny, Kenny, and Anthony; and a sister Jeanette Williams. He was preceded in death by a sister Shirley Williams. He will also be greatly missed by his dog, Diamond. A visitation will take place on Friday, February 3, 2012 at the Richard A. Sheetz Funeral Home, 2024 Marietta Ave., Lancaster, PA from 10:00 A.M. until 11:00 A.M. A funeral service will follow the viewing at the funeral home at 11:00 A.M. Interment will take place at the Silver Spring Cemetery in Silver Spring, PA at 2:00 PM the day of the service. I am very sorry to hear about Robert please accept my prayers and condolences in this unfortunate time. Robert will be greatly missed.. Thoughts and prayers are extended to family and friends. RIP Robert.. I saw Robert Moday afternoon at work he was in good spirits and seemed to be doing well. I was very sorry to hear of his passing; we have worked together almost 7 years. My sympathy and condolences to his family and loved ones.